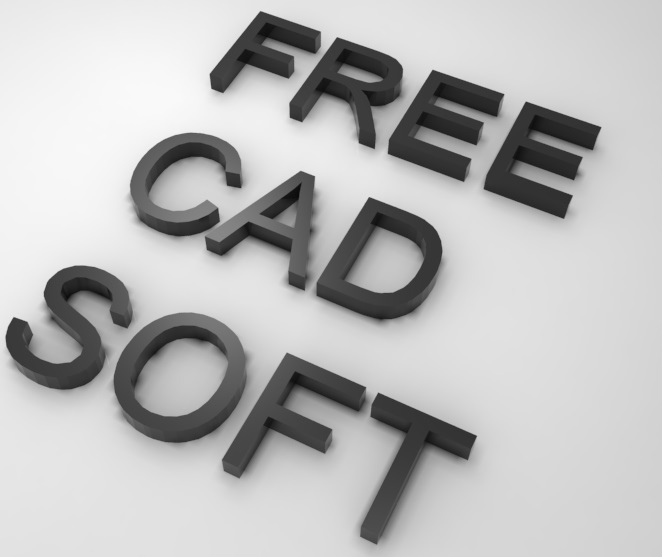 Here are two free pc softwares released by AutoDesk that allow you to manipulate DWG files. If you are on a desktop or a PC and would quickly want to have a software that allows you to view a DWG files sent to you, this will be of a help. I would like to mention that AutocCAD 360 is also a nice alternative for viewing and editing a DWG files, but of course the functionality of those free softwares is limited compared to AutoCAD software itself. They are valuable in a sense that you can annotate a design and share it, making others know your opinion. 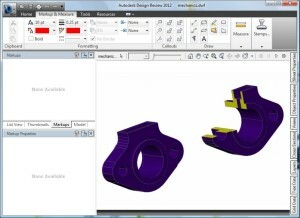 Autodesk design review is a computer-aided design software that allows you to print, to add and to compare 2D and 3D drawing. 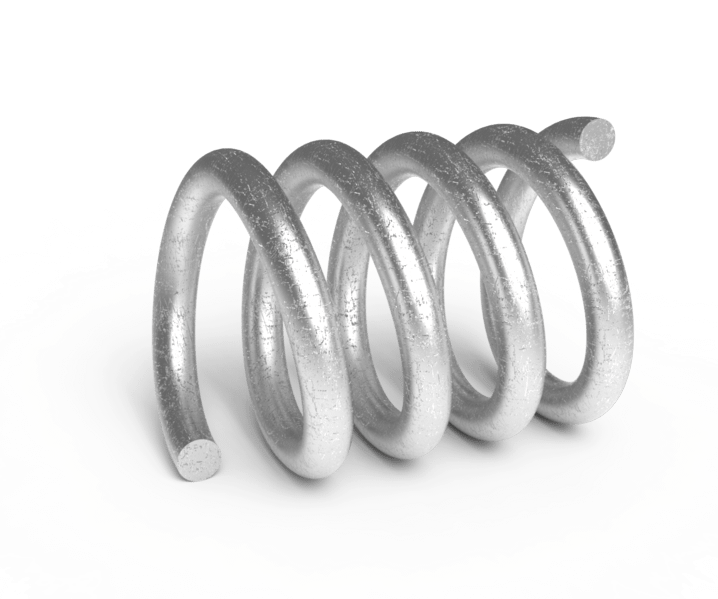 Using this software, you can open and view DWG, DWF, DWG, DWFx, .CAL files and some other extensions like JPG and more. Here it is to be noticed that to have this software work properly, you have to have it installed together with DWG True View which of course is a free software as well. 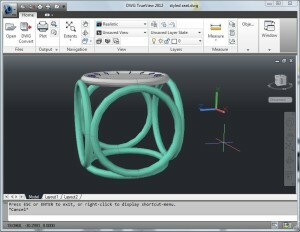 DWG is a free software from Autodesk. 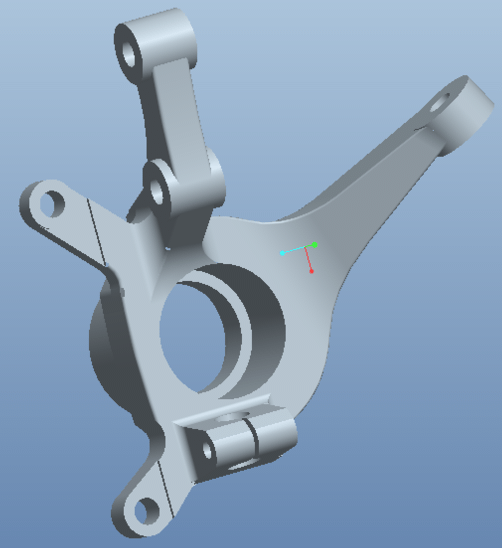 it opens, converts and publishes DWG files. 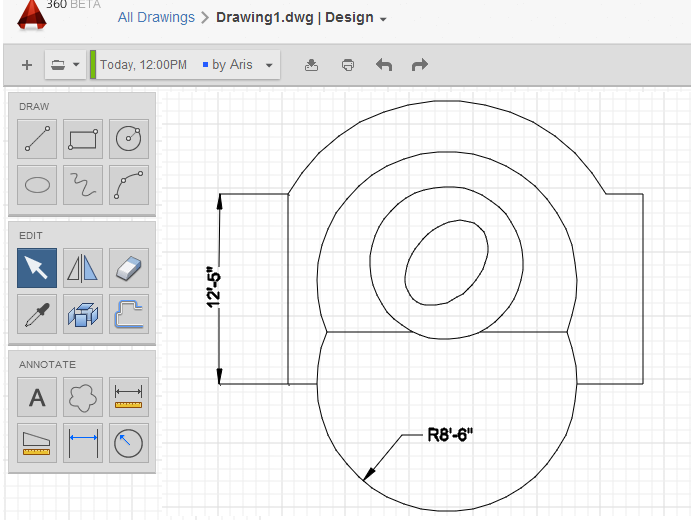 DWG True View gives you access to layers, and object snap tools. Using this, you can use the “ruler” to measure length of individual objects in the design. It is a good option to open, edit and share design, and it is meant to make sharing easier among different users. If you want to share or are working in a team project, DWG True View will be of a help.